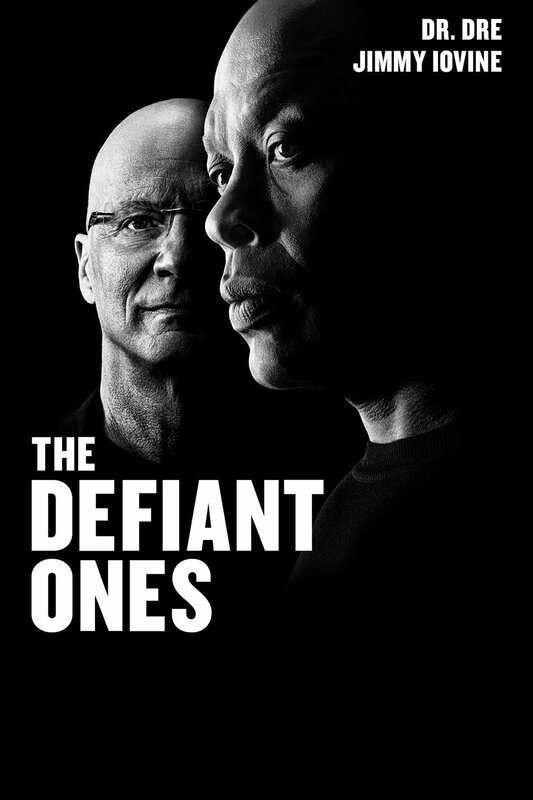 HBO's The Defiant Ones is a long form multi-part documentary that takes music fans on almost the same journey that the film Straight Outta Compton (2016) took movie goers on, but on a broader spectrum of music history. However, it is not about the artists featured in the show as it is about being driven and entrepreneurship. The basic message taken away from all the stories and interviews is; be driven, stay driven and drive forward. The Defiant Ones can serve as what to do and what not to do when it comes to collaboration and team-work. Not just what we know of the history of N.W.A. and Dr. Dre but another man behind the music Jimmy Iovine. The path to success is not easy and this series can serve as your guide and motivation. But it also is filled with warnings on what to look out for and the down side of fame and fortune. Both men were from backgrounds where they were never supposed to get where they are today and the series is done really well. Because of where they came from, the title is fitting and when the intro music starts in the first episode it may seem familiar as it is from Brian De Palma's The Untouchables (1987) but by the end of the series, it is very fitting. The musical journey alone is always welcome and the genres these men are connected to may surprise you. Watch it if you haven't yet.